It's summer again here in Australia and I'm looking to raise the profile of some of the styles perfectly suited to the summer months. Today we are going to start with a Hefeweizen, a typical German beer style made with wheat. 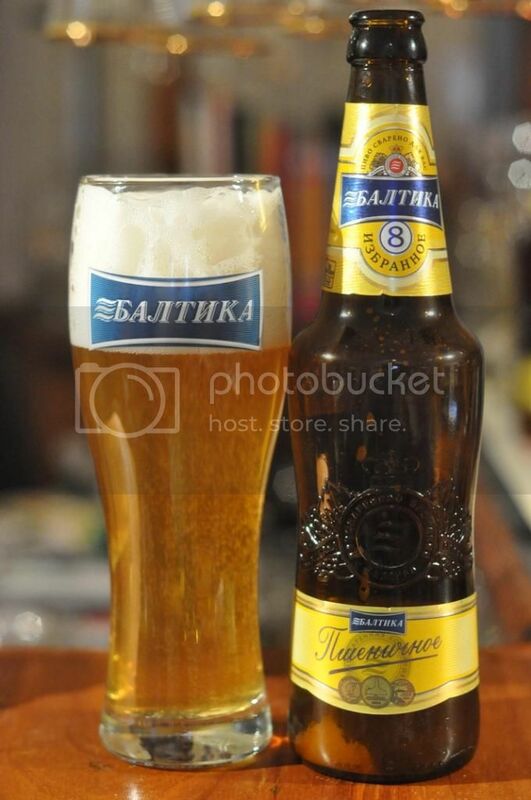 The Hefeweizen that I will be sampling tonight is Baltika 8 from Russia. Eastern Europe is renowned for it's wheat fields, Ukraine in particular, and all the Eastern European wheat beers I've had have been quite drinkable. From what I've heard this is one of the best of the non-German wheat beers out there. When Baltika 8 is poured you find a beer which appears to have very aggressive carbonation. For the duration of drinking there are thousands of small bubbles which rise to the head and keep it big and fluffy. It's a brilliant white head which thins out a bit with time but it is still a large head, typical of the style. It's a good looking Hefeweizen, hopefully it will drink as well as it looks. The nose is as good as any German wheat beer I've ever smelt! It has all the usual characteristics of wheat, banana and slightly spicy cloves. There is also a hint of citrus and honey towards the back end of the nose. The overall aroma is very strong for a wheat beer and is rather enticing, I can't wait to taste this one! 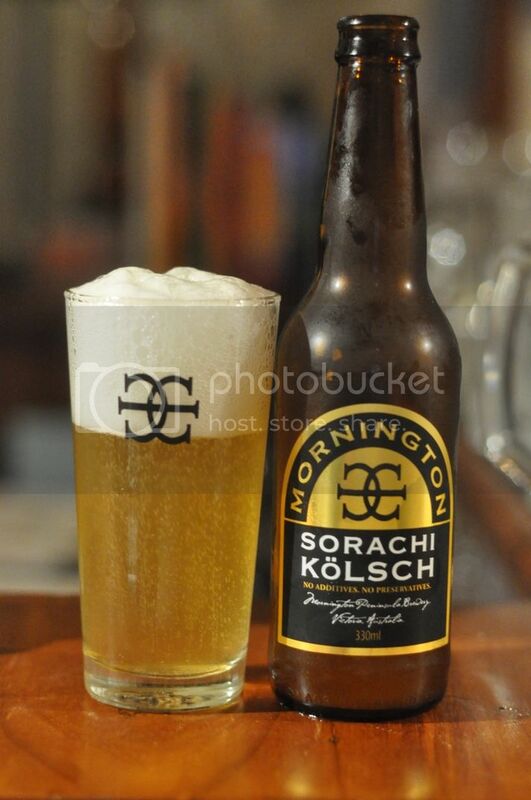 Seriously this is a delicious wheat beer, it's one of the most sessionable wheat beers on the market! 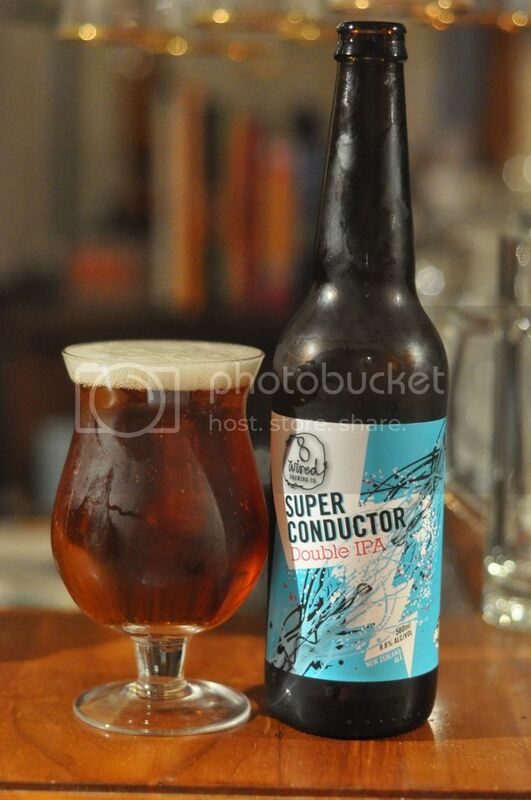 The flavour is slightly sweet up front before the typical Hefeweizen flavours come through. There's loads of banana over a lovely wheat base. There's also plenty of cloves as the beer warms. Baltika 8 feels beautiful going down with the perfect mouthfeel and excellent tingly carbonation. It's so sessionable and just makes you want another and another and another! Overall Baltika 8 really impressed me. Hefeweizen are very drinkable summer beers and this one is one of the better ones out there. The price is quite reasonable for a 500ml bottle and if they get the distribution right this could be one of the best selling wheat beers this summer. This is one I'd definitely recommend to all wheat beer lovers, it's a good example of the style.